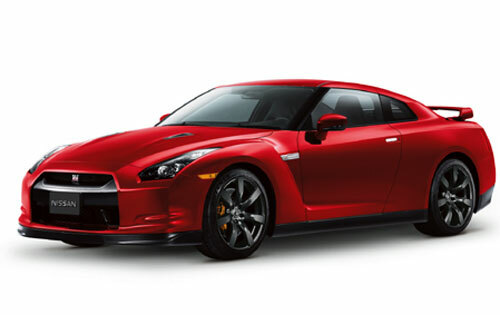 In January 2011, the Nissan GT-R had a huge month, in the wrong way. 22 total sales. Lowest total so far. We probably will not see any significant 2012 sales for a few months. Cars are on order, and the Black Editions have been delayed slightly. boy do i love to have fun with this car!,...such dismal sales numbers,...yet,such an incredible car!,...i think nissan might finally be getting the message,[ i've heard rumours from my highly placed car folks that they finally have declared defeat,and will on all likelyhood kill this fairly soon]...that no-one really wants a 100,000 dollar nissan,...which is a shame,...'cause it truly is a remarkable acheivement, a techno-wonder car,...problem is that at that dollar cost,...people don't really want a nissan,...they want a porsche,...this car's arch enemy,...sorry nissan,..me thinks you're days are numbered, and at some not to distant point,...they'll discontinue this car,...which is actually rather sad,...no-ones gonna buy this newer version either,..people at that cost point are badge snobs,...and ain't gonna spend 100k on a nissan!